Do we still need to sign a petition for this one to come out? Do you remember the futuristic-looking van from Volkswagen that is closely comparable to the iconic Kombi? Well, it seems that this reincarnation of the classic microbus is being left out in the void regarding its production...at least for now. Named the I.D. Buzz, the concept is part of the I.D. electric vehicle (EV) lineup from the German automaker. 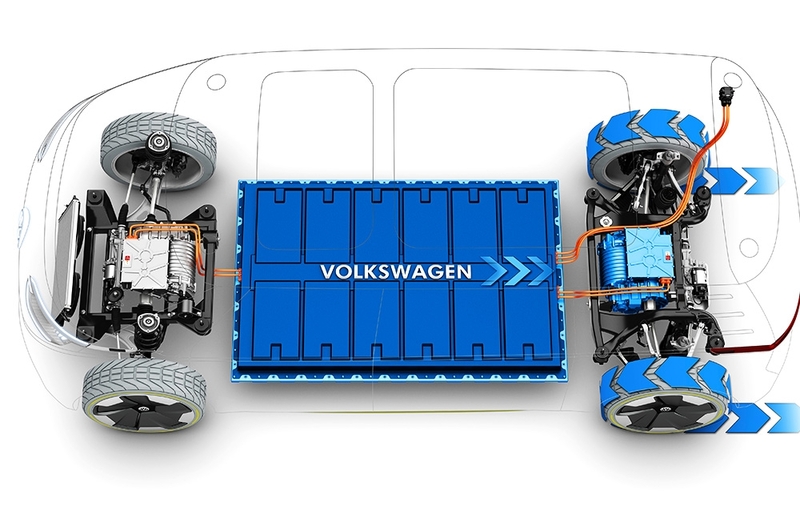 According to AutoBlog via its anonymous sources, there are no concrete confirmations yet about when the electric microbus will hit the conveyors to start production. We’re sorry, modern-day hippies – but don’t mourn just yet. 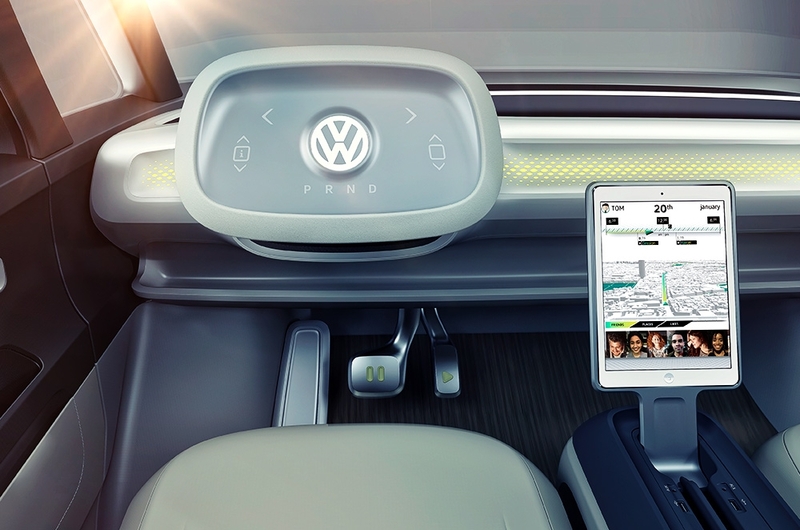 Even though Volkswagen has yet to shed light on the I.D. 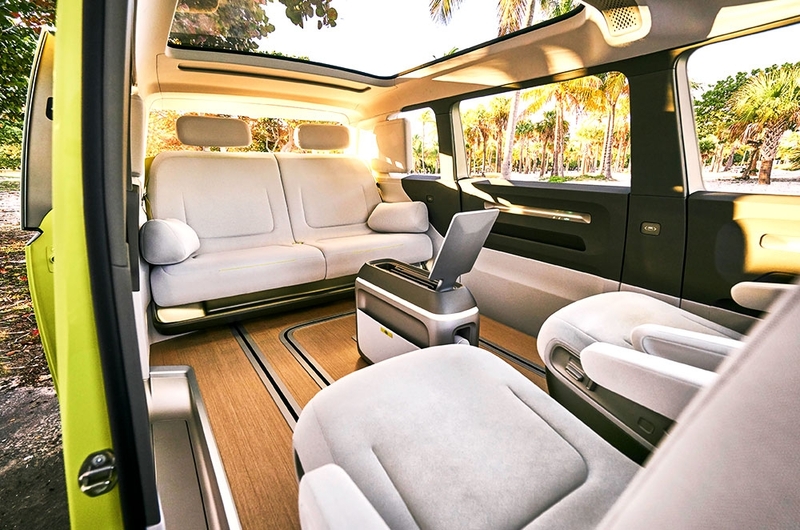 Buzz, AutoBlog’s anonymous intel claim that the said concept has the best chance for a VW Bus to make it to the market. This is due to the modular platform (MEB) it uses, in comparison to previous bus concepts that bear older platform. According to the report, it is the scalable characteristics of the MEB platform that makes the I.D. Buzz a fit van for the global markets with larger preferences. But the intel follows up that if the I.D. 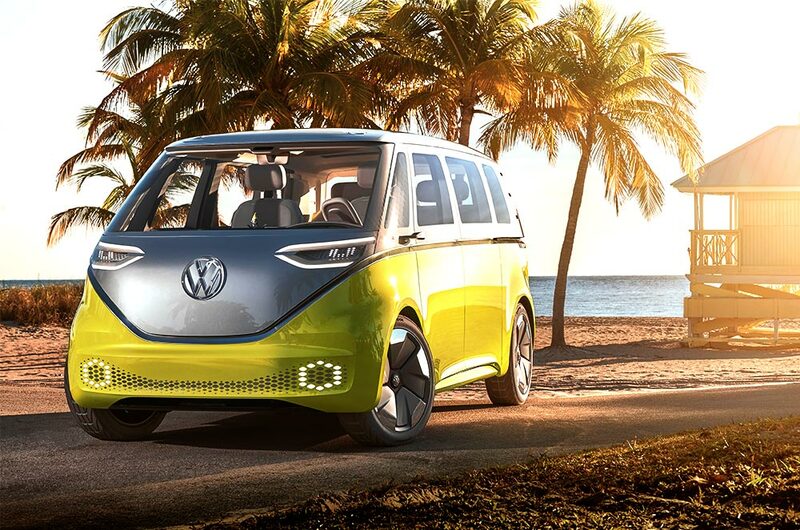 Buzz gets its sweet go-signal, it won't be until closer to year 2025 before the retro-inspired microbus meets our very eyes. A bit long but hey, years fly fast, don’t they? Meanwhile, 2 more I.D. models—the original I.D. and the I.D. Crozz—are still out there and are already scheduled for production. The regular I.D. model is expected to arrive out of the conveyors sometime in 2020, while the I.D. Crozz is anticipated to come out in the latter part of 2020 or in 2021.